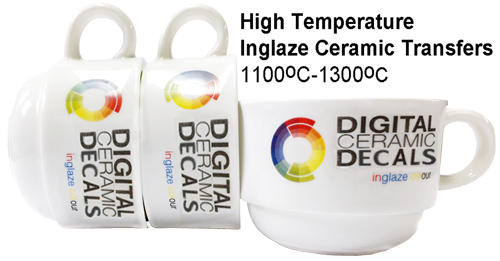 **New for 2017** - digital ceramic high-temperature inglaze decals for firing at 1100-1300°C, and digital ceramic printers to print high-temperature inglaze decals yourself. **New for 2017** - digital White Transfers. 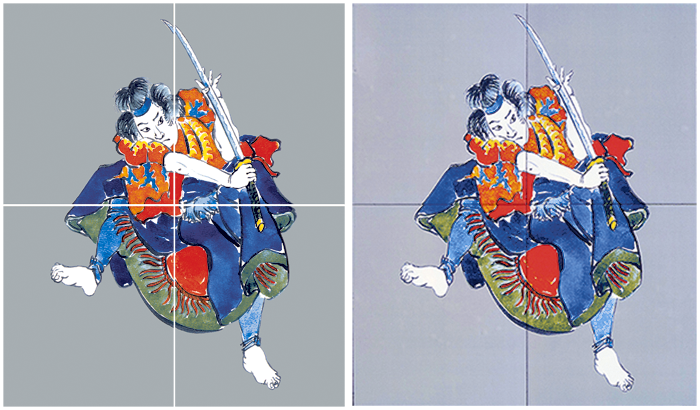 The decals are printed with a double white layer to ensure a strong opaque result. Suitable for ceramics, glass and enamelware. **New for 2017** - digital decals for firing at 700-780°C onto enamelled steel. 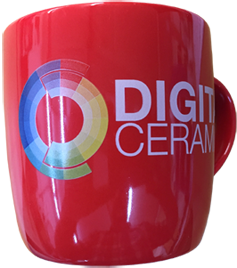 Printers are also available for printing your own digital decals for enamelware. **New for 2017** - Strong black digital decals, printed with a double white layer to ensure a strong opaque result. Image not yet available. The service that you as a decorator have always needed - short-run ceramic transfers suitable for normal onglaze firing, and now inglaze firing. Choice of red or magenta 4-colour sets for ceramics, high-temperature inglaze 4-colour set for ceramics, 4-colour set for enamelled steel, white decals for coloured glaze, strong black set. Unlike Dye Sublimation transfers, these decals are suitable for outside use, as well as indoor, being weatherproof, scratch-resistant, etc. 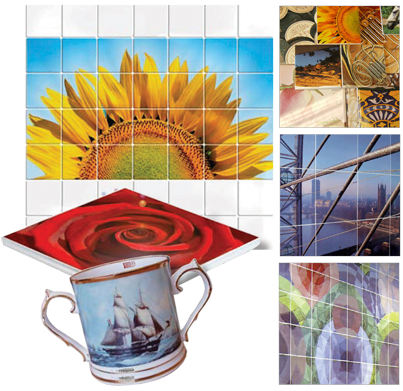 Customers include small, medium and large users of ceramic decals, and hundreds of customers worldwide have invested in the complete patent-protected printing system. Systems have been sold in the UK, USA, France, Germany, Australia, Greece, Finland, Italy and many other countries. 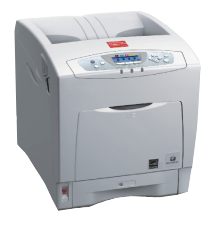 If you have a computer, are au fait with Photoshop, and require more than 20 sheets per week, it could be cost-effective to purchase a printing system. If required, we can also arrange to have the onglaze decals fired onto your ware – ideal for personalised giftware. The decals are supplied on SRA3 sheets (43x30cm printable area), so are extra economical in use. You can also have items decorated with decals of your own designs. Simply choose your whiteware from Whiteware, (or call us on the number below if you cannot see what you require), and let us have your artwork.